Let's Jam hair and care formula which has micro-emulsion technology for great extra hold, shine and conditioning with up to 3X less breakage and with no wax, no flaking, and no. 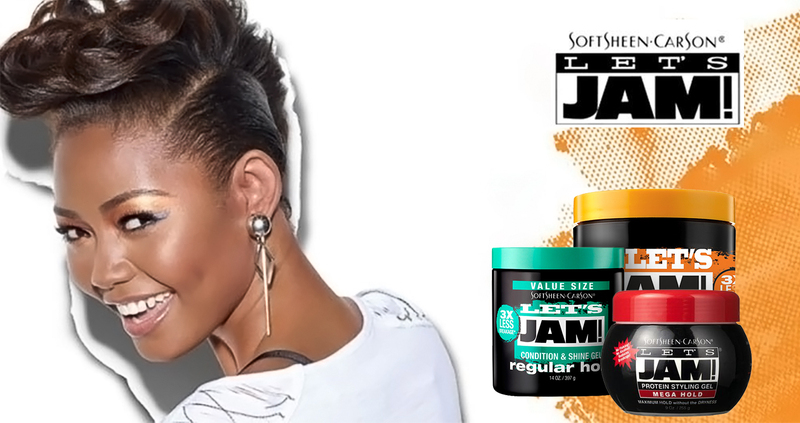 Let’s Jam specializes in hair gels catered for all hair types including men and women. They provide hair gels inn all strengths and holds, suitable for all hair styles.